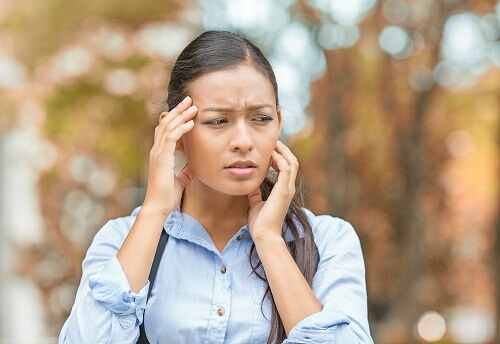 When it comes to gum disease and gingivitis, there’s often a bit of confusion between the two. Are they the same thing or are they different? Can they be treated the same way or not? What does it mean if you’re told you have one or the other? Not to worry, our dental office in Holland is here to help answer your questions. There’s a lot you can do to help protect yourself against gum disease including avoiding some of the known factors that increase the risk of developing it, such as using tobacco. You should also brush and floss everyday and maintain appointments with your dentist in Holland every six months. 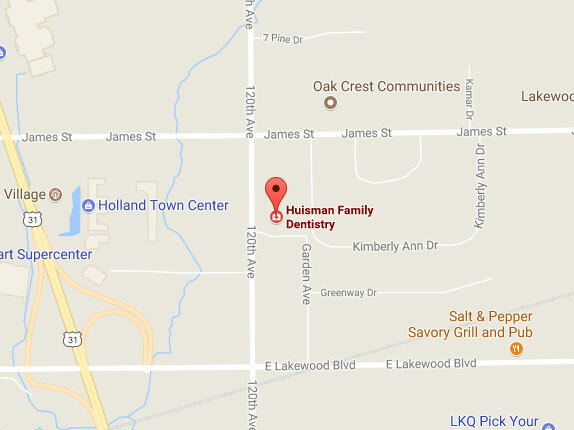 We’re always welcoming new patients at our Holland dental office and would love to see you! We welcome you to call us today to schedule an appointment.